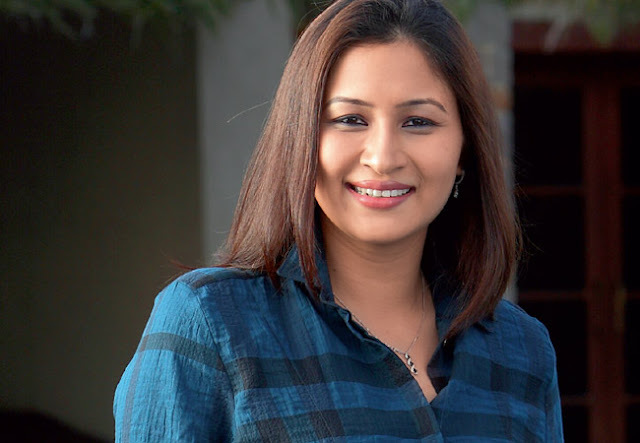 Jwala Gutta is a left-handed Indian badminton player of mixed Indian and Chinese descent who has won the National Badminton Championships thirteen times until 2010. 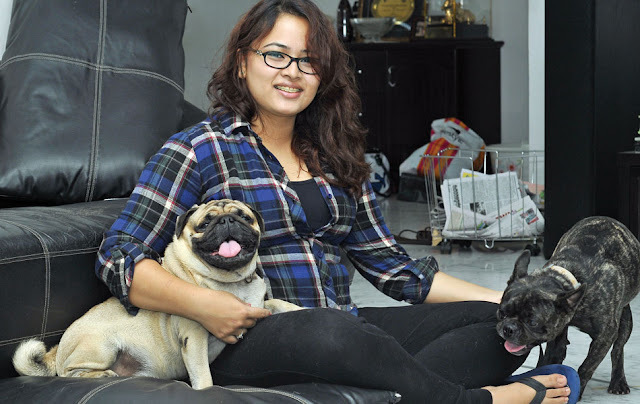 She is a doubles badminton player who has partnered with Shruti Kurien and later Ashwini Ponnappa. 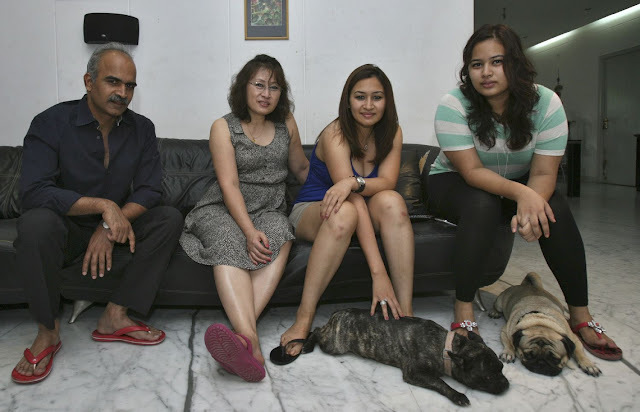 She was the wife of Chetan Anand, an Arjuna Awardee; however, the two divorced in 2011. 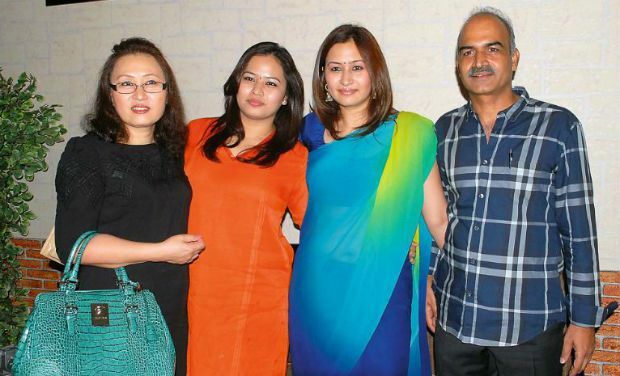 Jwala Gutta was born on 7 September 1983 in Wardha, Maharashtra and brought up in Hyderabad, Andhra Pradesh, India, to a Telugu Indian father and a Chinese mother. 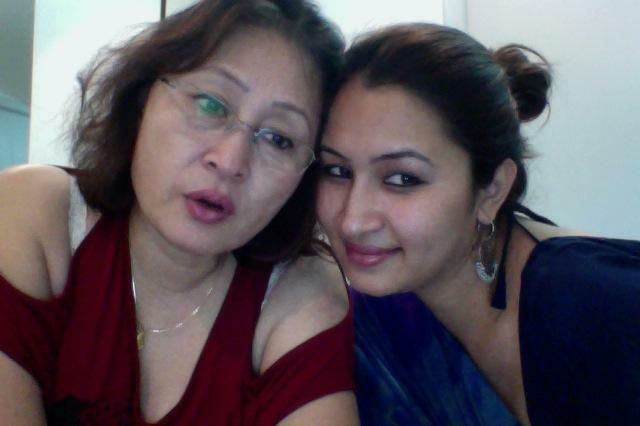 Jwala Gutta's father, Kranti Gutta, hailed from a family of freedom fighters and Leftists. 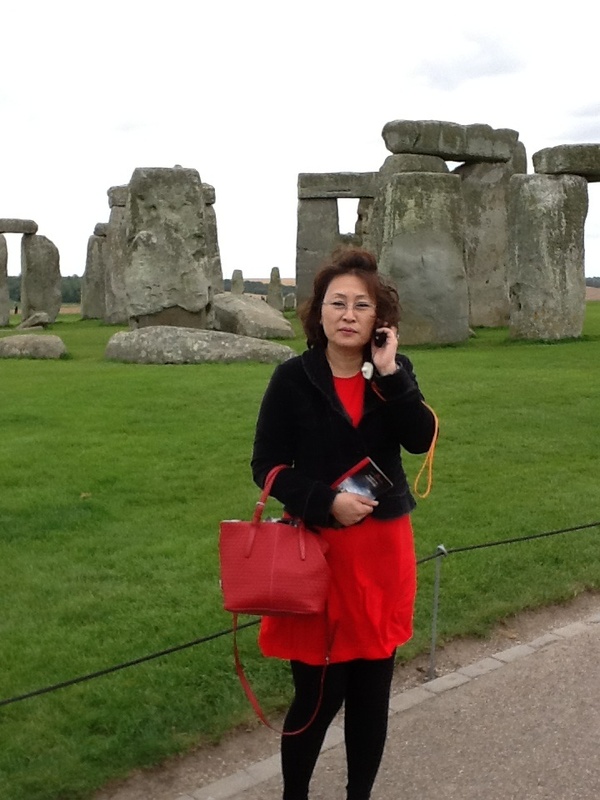 Her mother, Yelan Gutta, was born in Tianjin, and is a granddaughter of a Gandhian named Tseng. 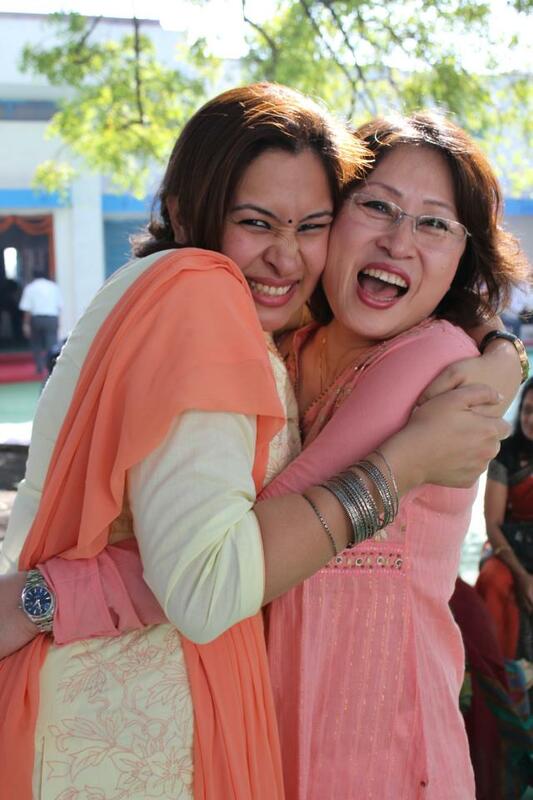 Yelan first came to India in 1977 with her grandfather to visit the Sevagram ashram, where she translated Gandhi's autobiography and other works into Chinese language. 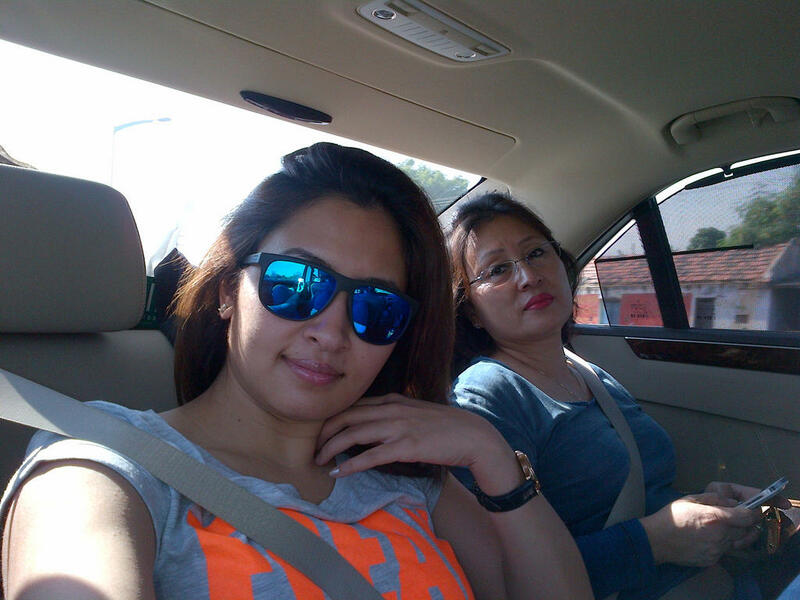 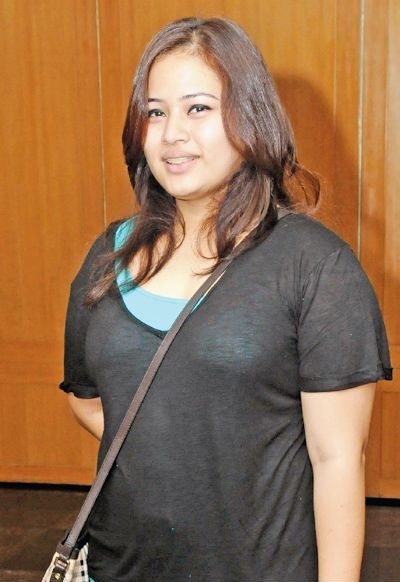 Jwala Gutta have a younger sister named Insi Gutta. During her Badminton career, Jwala Gutta began dating fellow badminton player Chetan Anand, who was the 1999 Junior National Badminton Champion and 2003, 2007, 2008, and 2010 Senior National Badminton Champion and has been honored with an Arjuna Award. 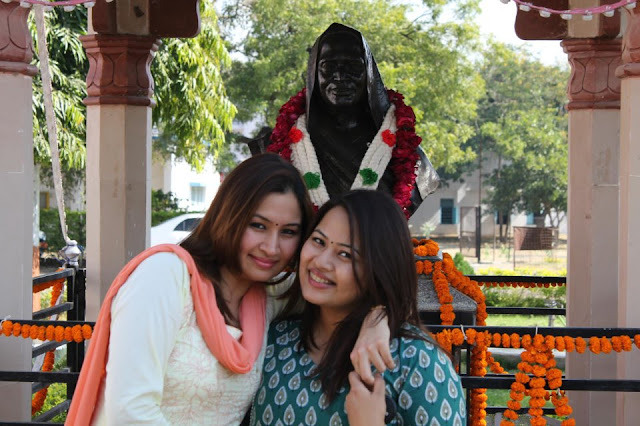 The couple married on 17 July 2005 and got divorced on 29 June 2011.